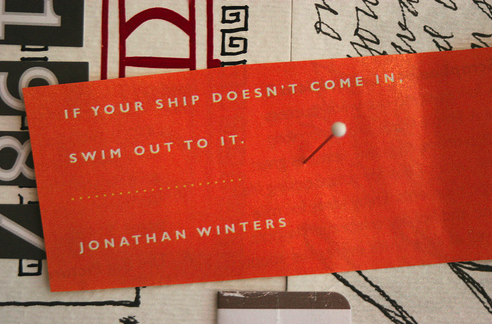 And don't let anyone try to drown you on the way out! Sorry to hear you weren't feeling well. Love that quote, and your added two cents! Great quote! Hope you feel better soon! Ah. Great to hear this morning! What a great quote!! Hope you are feeling better. I love this quote Tiffany!